Looks Good from the Back: BUY THIS: It's Cyber Monday and I'm Tired. Listen, retailers. It's hard to stay excited about Cyber Monday when the deals started last Thursday. I am exhausted and literally bought nothing on Black Friday. I'm like the vampires from Buffy on Halloween - I take the day off. 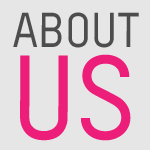 Madewell — Receive 25% off your entire purchase with code SHOPALLDAY. Listen, I get that 25% off isn't that big a deal but for Madewell, it might be the best you're gonna get until after the holidays. Plus, it takes the price on my favorite jeans down to just around $100. I have worn these jeans enough in the month I've own them that they've paid for themselves. They fit like a glove, they do not stretch out. they look great with everything. Banana Republic — Take 50% off everything. Valid 11/26. Just buy these pants. 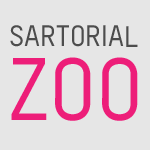 i have two pairs (wearing them right this second) and they’re surprisingly good - soft as a puppy, good colors and the fit is perfect. J.Crew - 50% off full priced, extra 60% off sale with code CYBER. A terrible thing occurred in which i lost my favorite fleece-lined hoodie. I have looked everywhere for it and it's just gone. 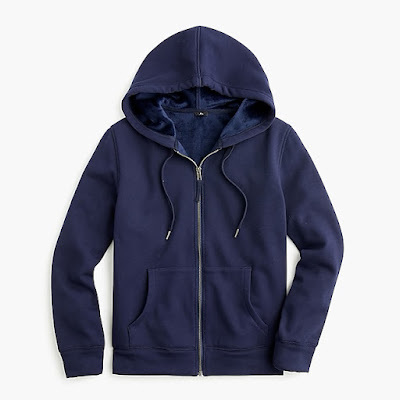 I felt my only option was to buy this velour-lined hoodie from J.Crew at 50% off. also, the velvet faux wrap top is on sale so it’s now $32 with the extra discount. You know what to do. 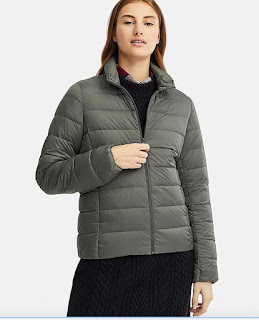 Uniqlo - various good deals on popular items until 8pm EST plus free shipping! 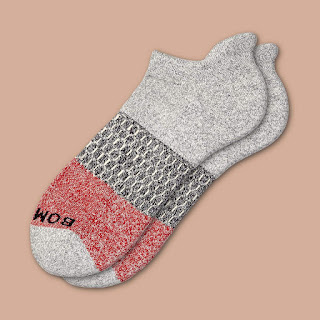 Bombas socks - 20% off site wide with code BIGHOLIDAY20. That's my roundup! Obviously there are tons of other good deals today but these are the few that interested me personally. Feel free to share your good deals in the comments! 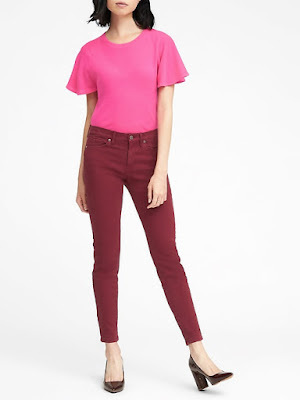 I finally bit the bullet and ordered those jeans. I had to buy that jacket -- I own a longer length from a few years ago and love it, I'm sure this one won't disappoint! 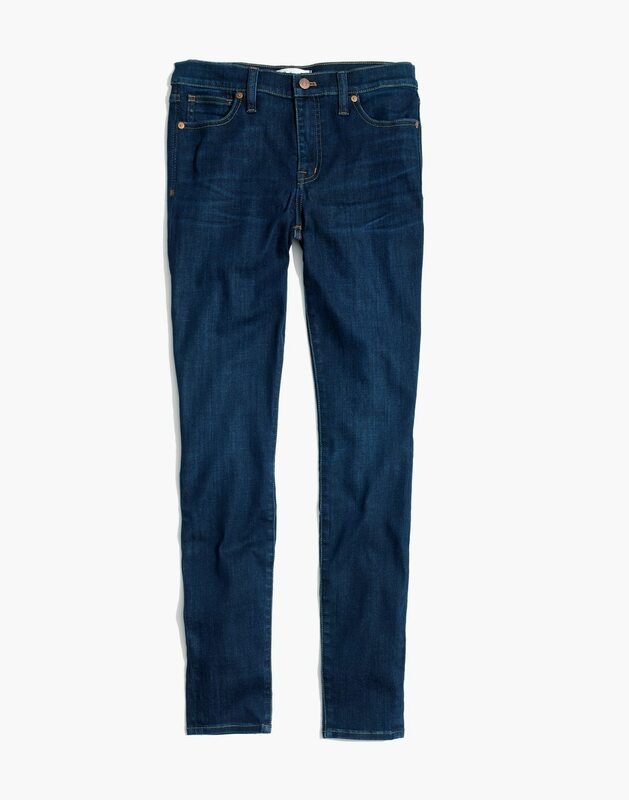 I also took your advice, tried on and ordered the jeans (during last week's 25% off in the store. Love them. I want to maybe order the jeans, but the sizes scare me. Do you just measure your middle? Seems a little over simple? I'm not sure how to help but I will say that Madewell's size chart is pretty good. If it helps at all, I'm a size 28/29 in jeans (6 or 8) and took a 28 in the pair linked above. The same is true for me. I took a size down in these. Thanks Shari! And glad you love them too.